Rajasthan Holiday Tour,Natural Cultural Splendors Of India,North India Trips,On The Royal Trail,Rajasthan - A Photo Tour - Trinetra Tours (P) Ltd.
Our team of tour planners, specialist tour controllers and qualified tour guides together with our friendly staff members, strive to give the guests a genuine and a great and unforgettable holiday experience. Compared to many other countries that are located in a similar latitudinal belt, such as in northern Arabia, Rajasthan has a less harsh climate. The State's scorching and dry summers and its desiccated landscape are undergoing momentous changes because of the developmental endeavors that have led to the spread of the Indira Gandhi Nahar. 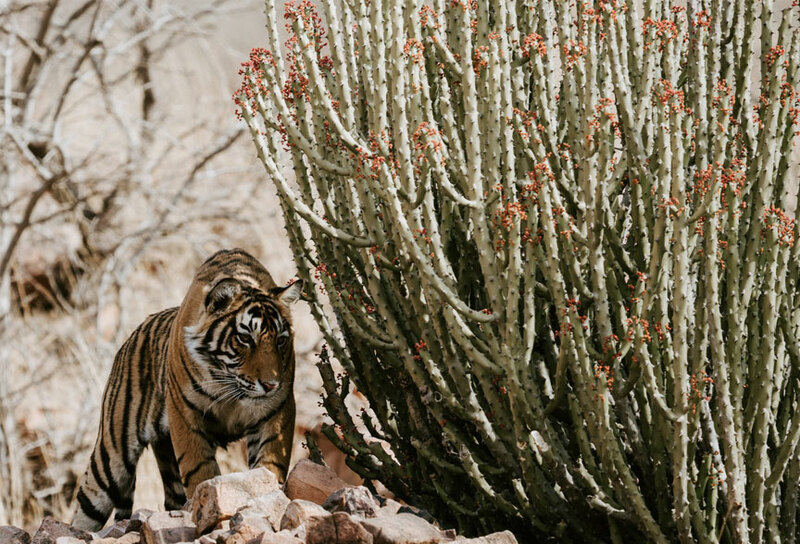 Ranthambore National Park gestures visitors to spot a tiger, hidden in its dense forests. Camels, walking upon golden sandbanks, are indeed a spectacular vista. Sagas of very old battles reverberate in every frightening fort, found in this state, including Chittorgarh Fort and Mehrangarh Fort. 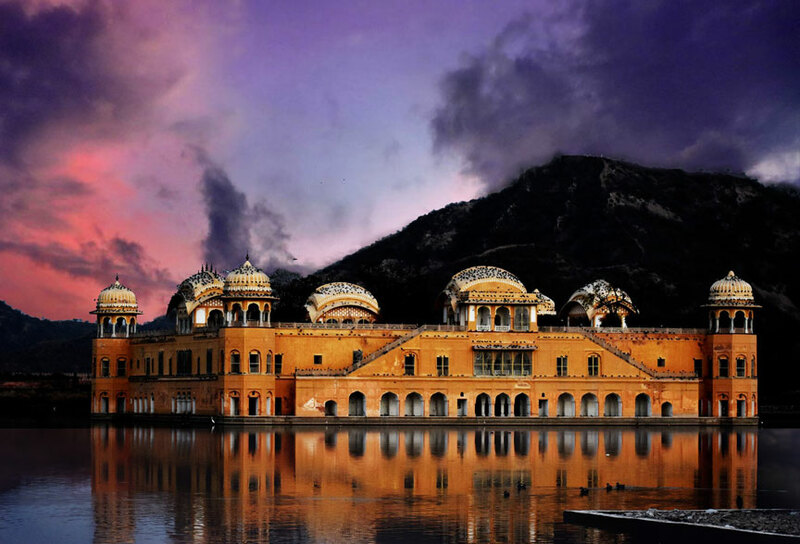 Rajasthan holiday packages are the chance for find out the attraction of a kingdom, which enthusiasts fearfulness. Rajasthan, as a holiday spot, is also popular among newly married couples. 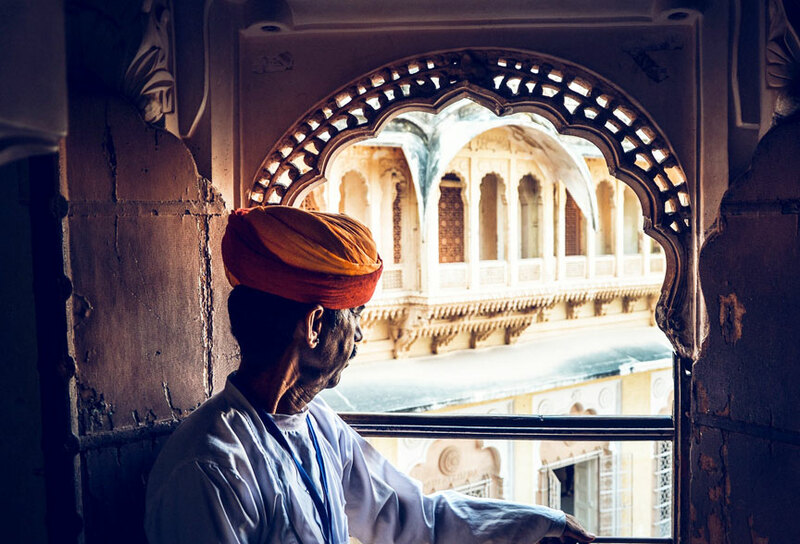 Royal palaces and rocky forts, stunning deserts, woody hills and calm lakes, lively towns and silent villages, astonishing flora and fauna and of course, the colorful and vibrant people of Rajasthan from a complicated tapestry of spirituality, magnificence, and rusticity. Behind the out of this world beautiful frontage expects to find the contradiction to the ordinary and mundane aspects of vacationing. Wherever you travel, predominantly when you run away from the popular tourist destination, you will come across the unanticipated, whether it is a local fair or a lively bazaar or mind-blowing architectural speculates. 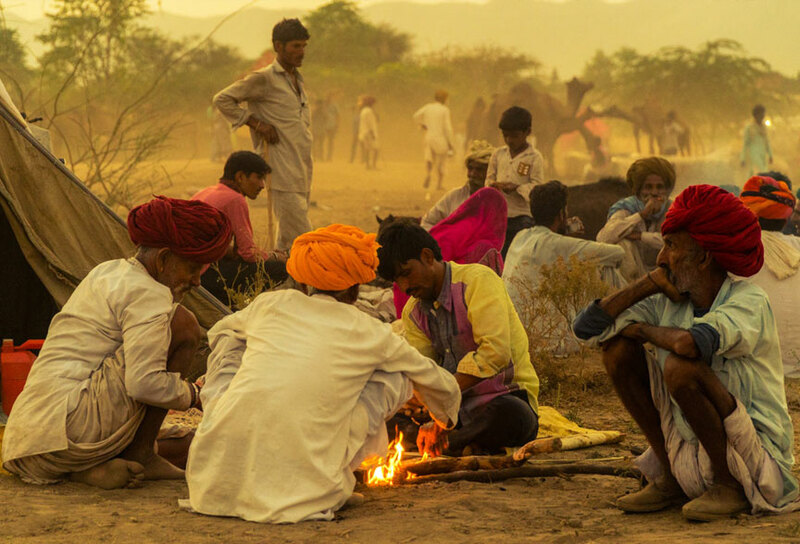 Rajasthan tourism creates a land of magical fantasies that remain a lifetime memory.